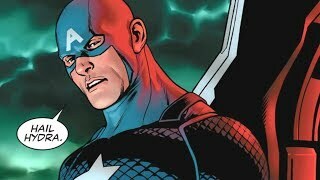 Over the course of its nearly 80 year history, Marvel Comics has given the world some of the greatest and most iconic comic book characters of all time. While most think of their superheroes... and there are many, the writers and artists at the House of Ideas have created some memorable supervillains over the years to help make their heroes more interesting. Superheroes like Spider-Man and Captain America have faced off against the likes of the Red Skull and Doctor Octopus, but not all supervillains are necessarily super. Some may be mediocre while others are overpowered psychopaths, but there are some who just didn't make it as well as the rest. Every now and again, the publisher throws out a supervillain they might prefer remained lost to history. 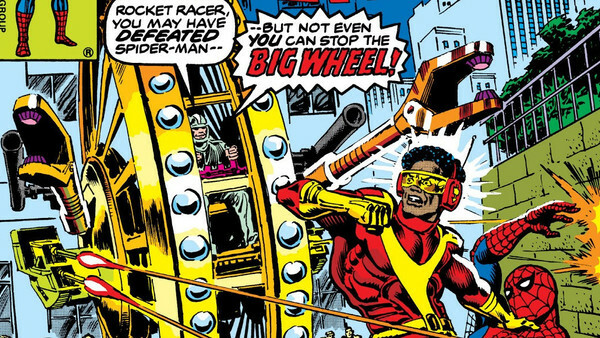 Whether they fell within the realm of cultural insensitivity or were simply ridiculous, there are more than a few supervillains Marvel would prefer you forgot.